Rather obvious, right? I guess that’s why I left it for last. What more can I possibly say about something so blatantly apparent? 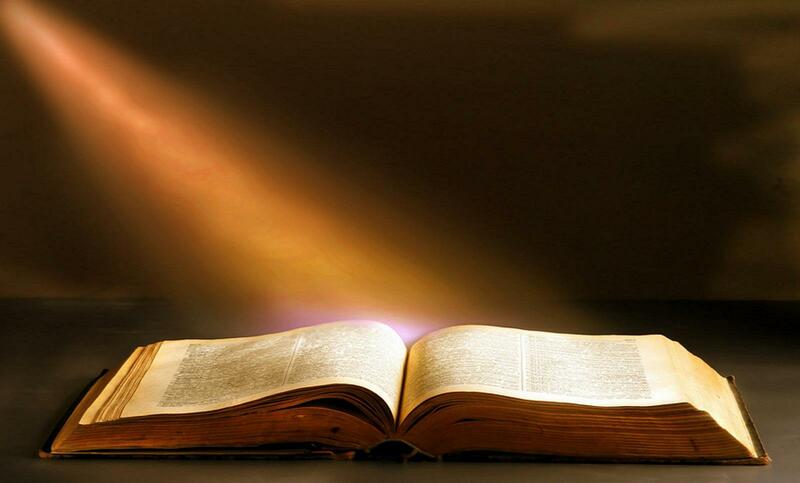 You have a Bible? Read it. 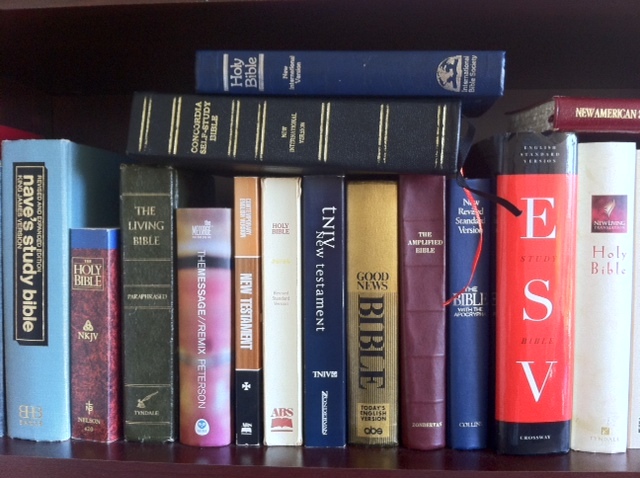 You don’t have a Bible? Get one. Read it. 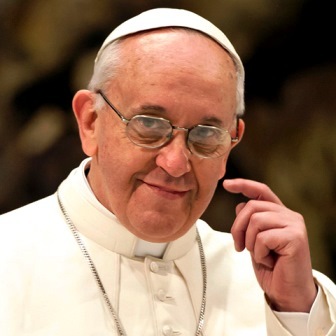 Surprise, surprise: Pope Francis and the Catholic Church are still wholly against abortion, in all instances. Well, apart from everyone other than the liberal MSM wishful-thinkers and their dwindling number of readers. What is the point of a holiday? Is it just to have a day (or a week) off from work or school? Is it just to spend time with distant relatives you never spend time with otherwise? Is it just to kick back, have fun, and watch the big game? This post from our good friend “Pgh” was a wonderful reminder last year of how and why we should always give thanks, no matter our circumstances. We’re honored to be able to share it with you again. Every year, on the Tuesday evening before Thanksgiving Day, our congregation gathers to celebrate the Lord’s Supper. And, while we seek to be in a mind of praise and thankfulness EVERY day, there’s something about this particular evening that sharpens that focus. It is truly a time of praise, worship, and thanksgiving. This particular Tuesday evening, our Pastor delivered a message on “The Power of Giving Thanks“. It will change MY life forever, and from the heart, I would like to share his thoughts with you. 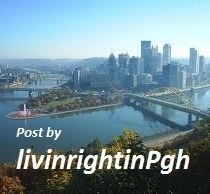 ***Today’s guest post is from our old buddy, ‘Pgh‘. And if you’d like to see any of his previous writings, they’re all collected right here. One topic commonly discussed here at “Two Heads…” is our nation’s culture or, perhaps more specifically, the deterioration of our culture. Actually, Suffering is PROOF of God’s Existence…. Got your attention, didn’t I? I just watched a Prager University video featuring Professor Peter Kreeft of Boston College. Professor Kreeft happens to be one of my favorite philosophy/logic/theology writers, so I was happy to watch his brief lecture. A Muslim man shoots two Egyptian Coptic Christians at point-blank range, then cuts off their hands and heads. That must have happened…this week in Cairo? In Buena Vista, New Jersey. 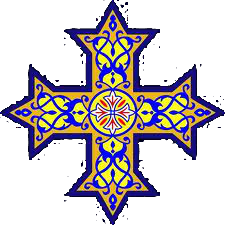 Granted, the Christians were recent immigrants…after all, most of the violence is confined to Egypt–isn’t it? Except–since January, there have been killings in these African countries, too: Algeria, Cameroon, Central African Republic, Eritrea, Kenya, Nigeria, Somalia, and Tanzania. At ChristianPersecution.info, you can find 19 articles since April of this year about persecution against African Christians. A while back, we covered a statement from the Pentagon which confirmed that soldiers could be prosecuted for promoting their faith. 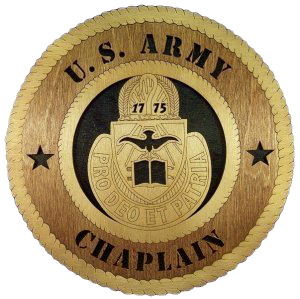 This seemed to endanger the role of chaplains in military service, since reaching out to soldiers from a religious perspective is part and parcel of their vocation and their training. What it comes down to, officials said, is that discussing matters of faith and religious practice with a willing audience is allowed, but pushing religious beliefs on those who don’t want to hear it is a form of harassment forbidden under Defense Department policies. While I strongly disagree that having a man of the cloth reach out to a non-believer equates to “pushing” one’s religious beliefs, if that’s how the military wants it, so be it. But the following article takes that decision …and basically beats military chaplains over the head with it.